At the end of his days, Alfred takes Uhtred into his confidence about his plans for Edward's uncertain future, but Aelswith charts a different course. Uhtred risks returning to Wessex to fulfill his vow to Brida. As the royal wedding approaches, Aethelwold spreads discord from the shadows. 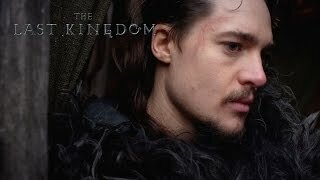 Currently you are able to watch "The Last Kingdom" streaming on Netflix.